Minichess is a family of chess variants played with regular chess pieces and standard rules, but on a smaller board. 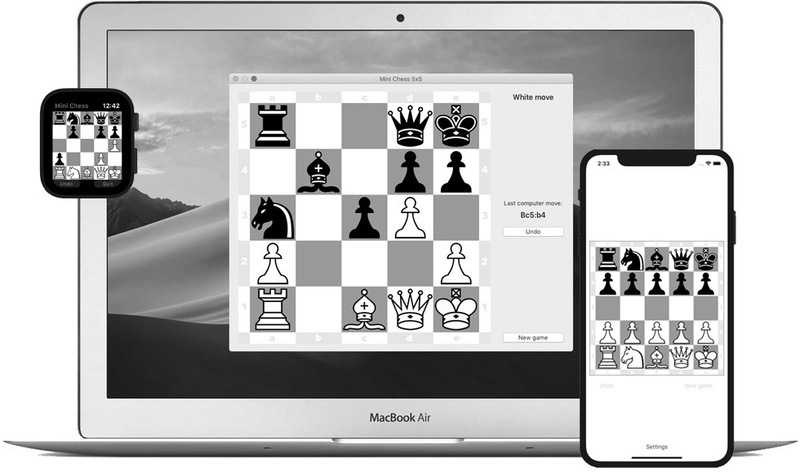 The motivation for these variants is to make the game simpler and shorter than the standard chess. A board needs to be five squares wide to contain all kinds of chess pieces on the first row. 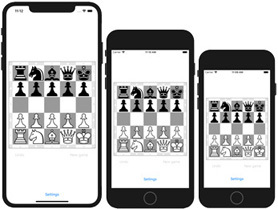 In 1969, Martin Gardner suggested a chess variant on 5×5 board. 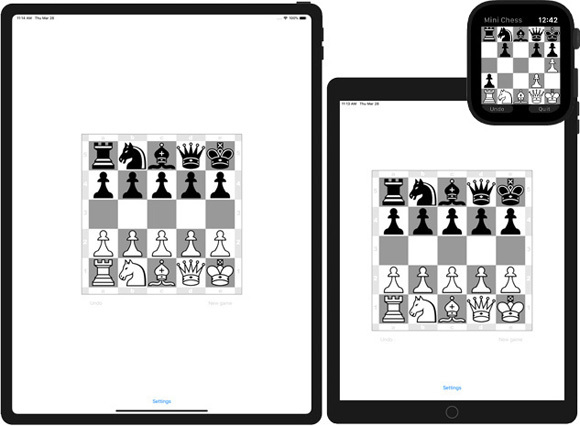 There are several chess variants on 5×5 board: Gardner, Baby chess, Jacobs–Meirovitz, Mallett etc. The game was largely played in Italy and opening theory was developed. Mehdi Mhalla and Frederic Prost weakly solved Gardner minichess in 2013 and proved the game-theoretic value to be a draw.